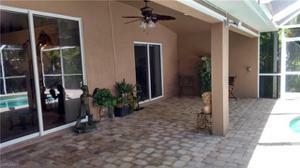 2533 Sw 12th Pl, Cape Coral, FL 33914 MLS# 218072145 - Cape Realty, Inc. 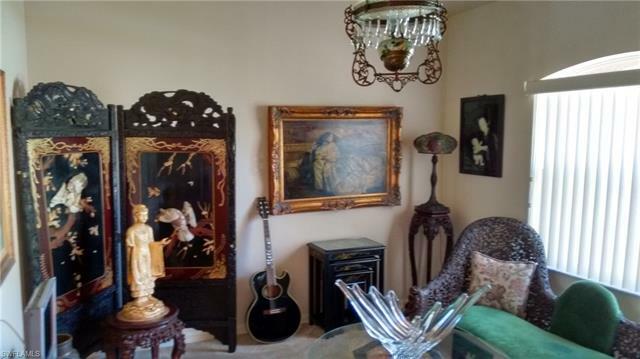 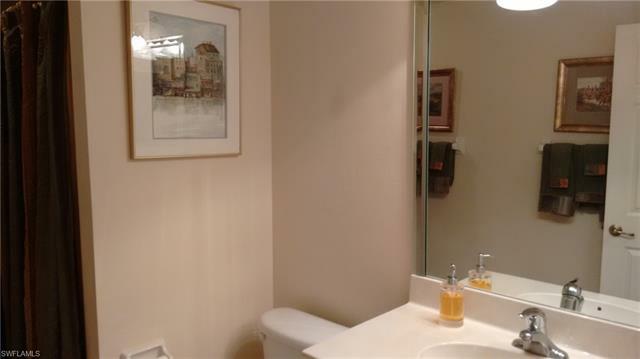 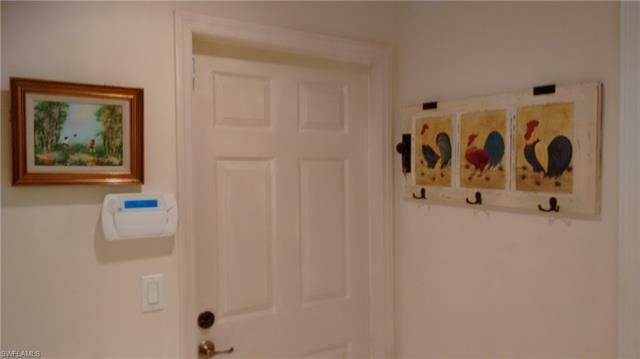 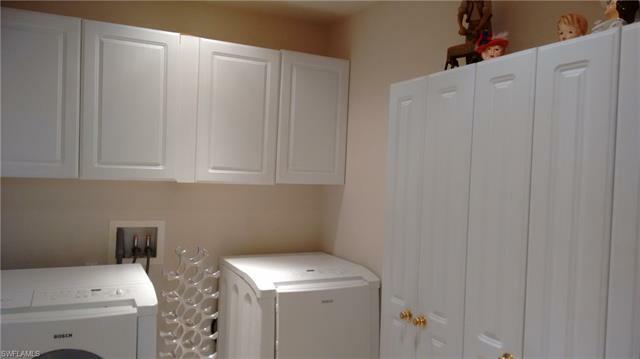 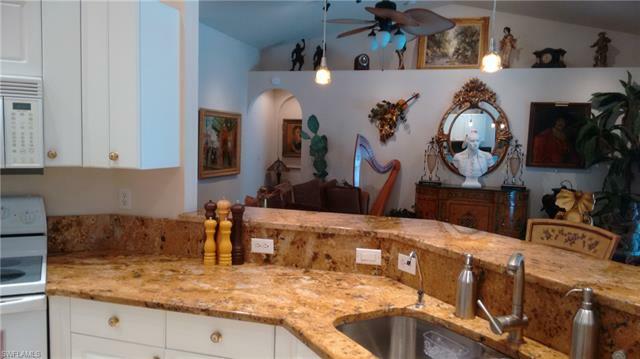 Beautifully maintained original owner home, built by Gulfstream builders. 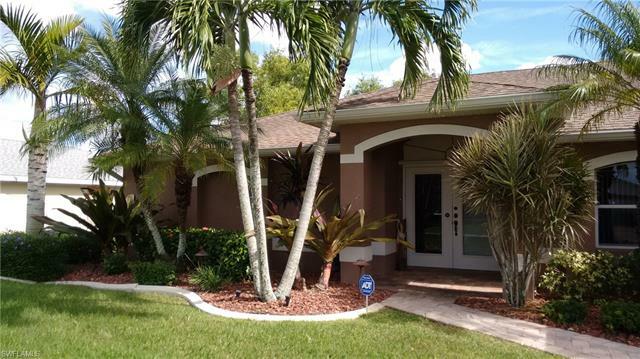 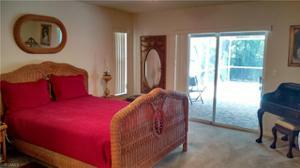 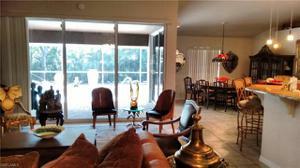 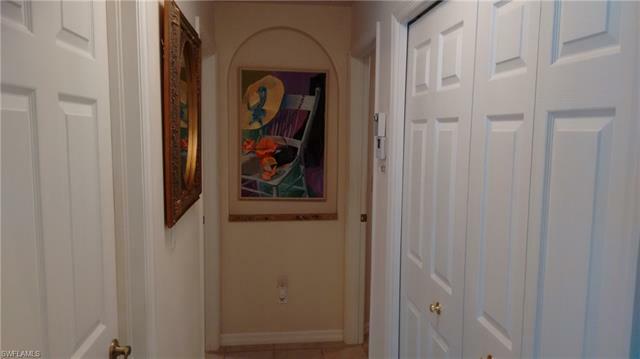 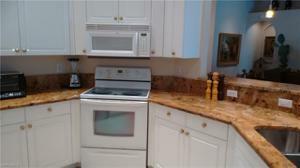 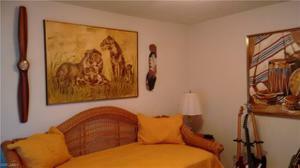 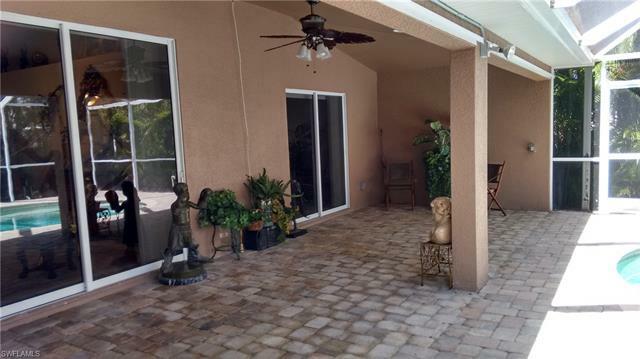 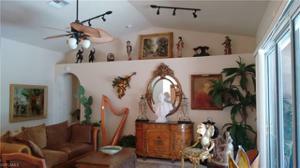 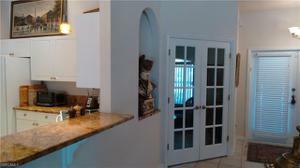 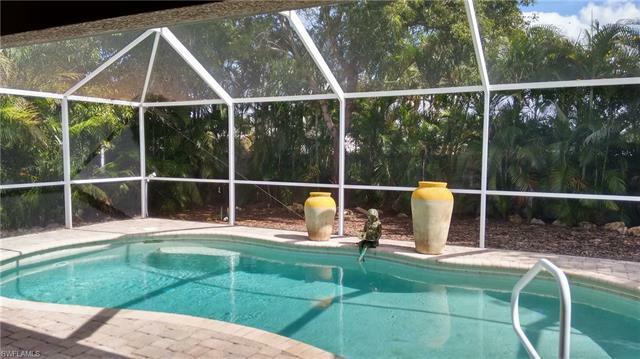 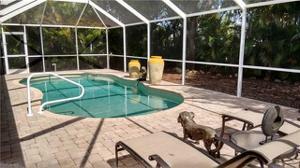 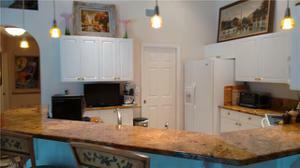 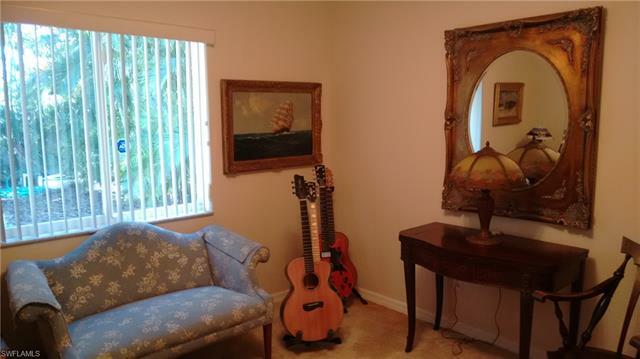 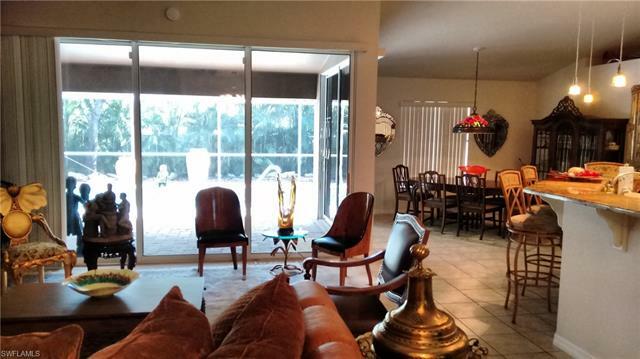 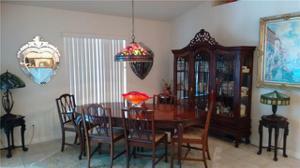 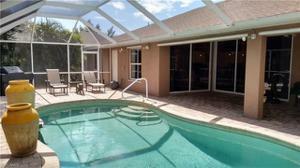 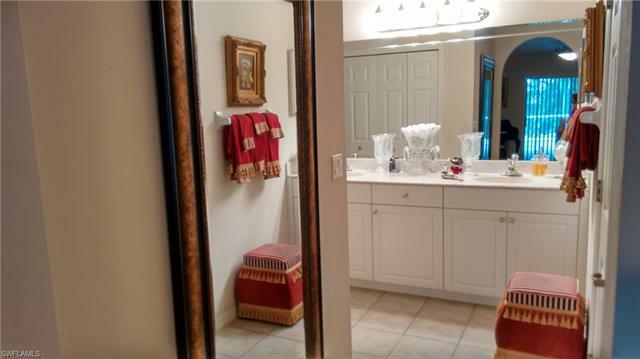 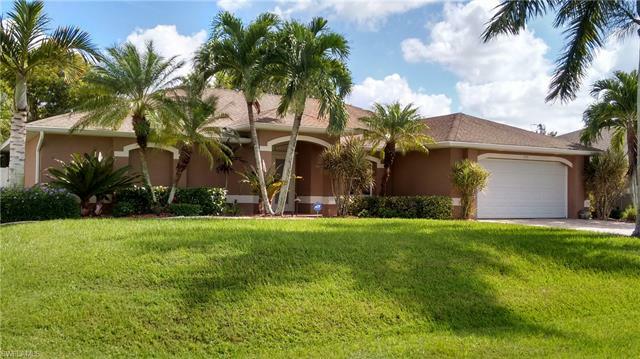 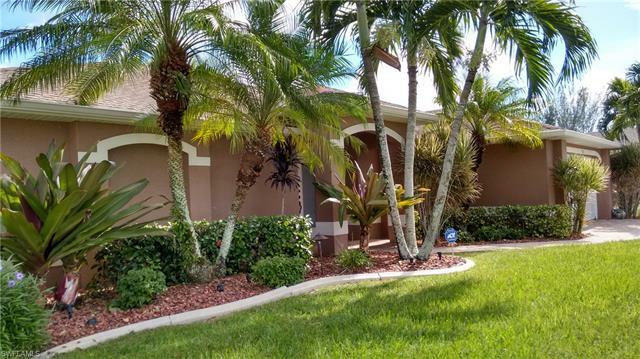 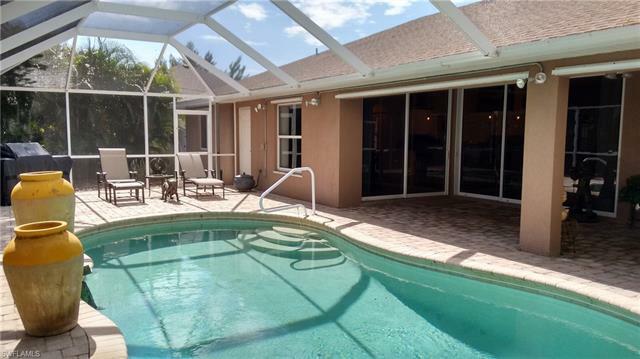 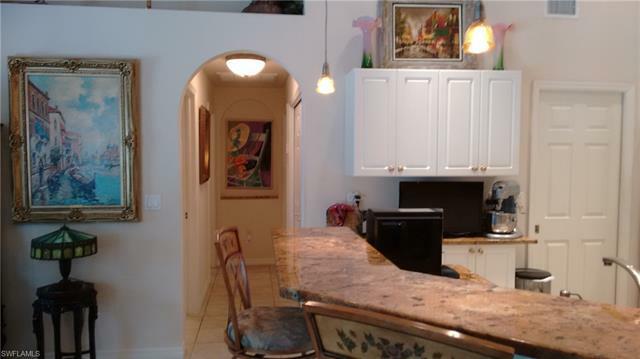 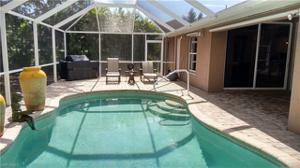 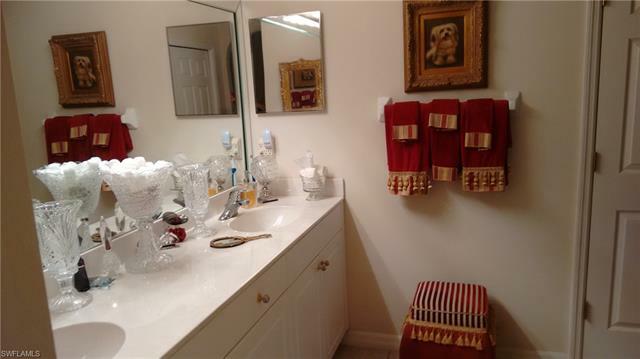 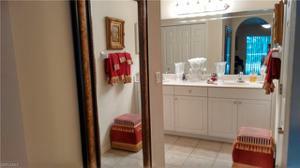 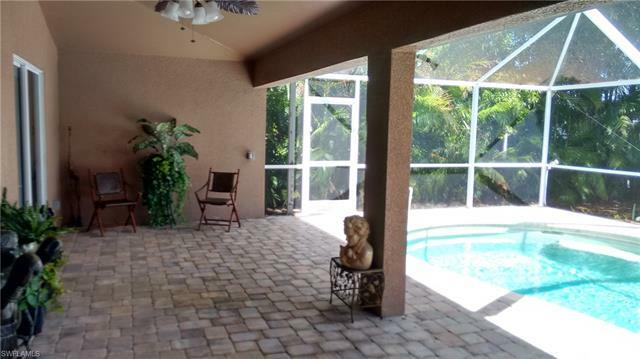 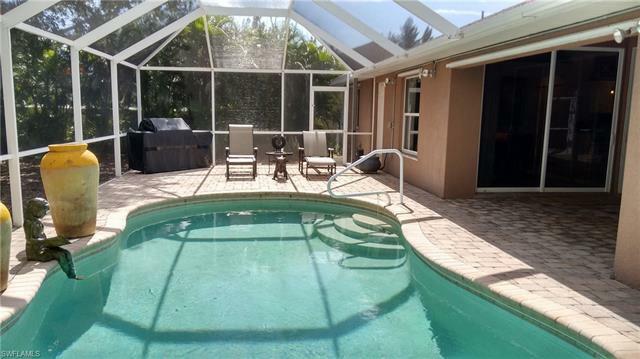 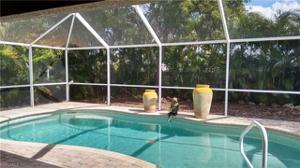 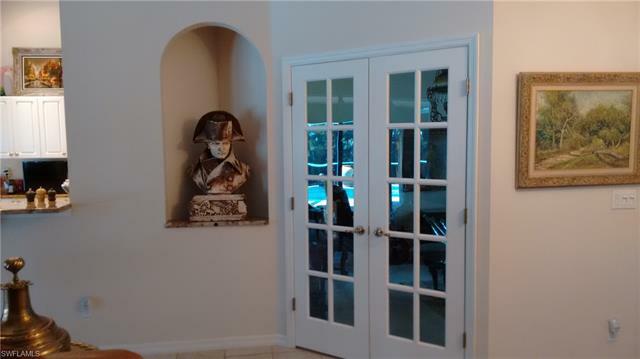 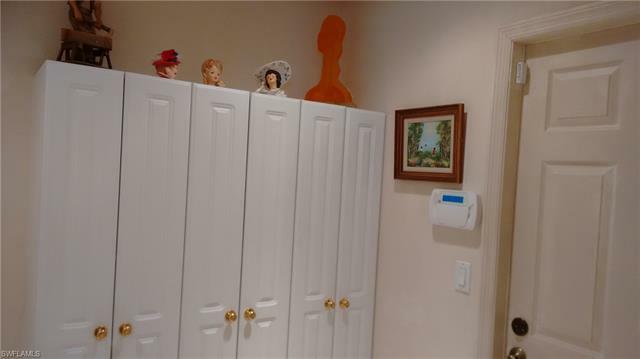 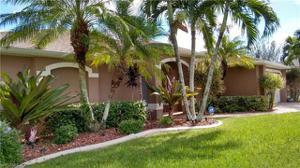 Pride of ownership shows throughout this conveniently located South West Cape Coral pool home with 3 bedrooms and den. Upgrades and quality features throughout including paver driveway and pool deck, spectacular landscape lighting around pool and eco friendly low maintenance rear yard, newer R410 air conditioning system, Bosch washer and dryer, six foot white vinyl privacy fence around back yard and pool with 2 locking gates, hanging shelving and extra electrical outlets in the garage, granite counter tops and upgraded cabinets in kitchen with breakfast bar seating, dual sink vanity in master bath and walk in closets in all bedrooms. Fence and mature landscaping create privacy for pool and lanai. 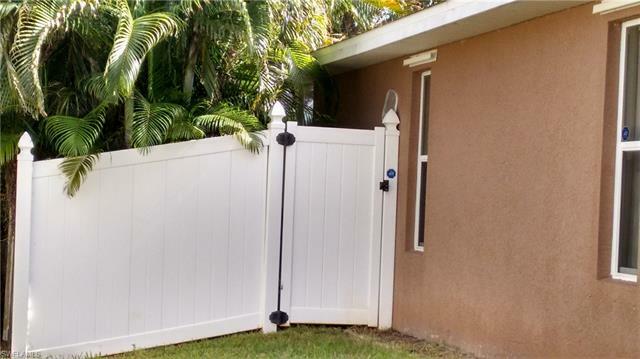 Extra security locks on sliders. 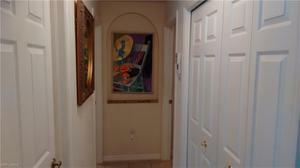 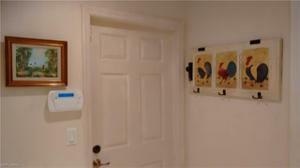 Seller will pay balance of assessments approx $9,400 at closing. (Note current taxes include annual utility assessment which will be paid off).